← Skin Laundry facial review – so fresh, so clean? Billed as “The West End & Broadway’s Biggest Selling Magic Spectacular”, Hong Kong is the latest stop for this mind-melting magical extravaganza featuring seven different acts from around the world, each possessing a very particular set of skills. No, we’re not talking Liam Neeson-esque abilities to beat up a load of East European thugs – think more mindreading, levitation and illusion, with a side serving of death-defying escapology and disappearance. The evening is presided over by “Master Magician” Luis De Matos, looking like Peter Capaldi’s version of Doctor Who and boasting just as many tricks up his sleeve with nary a sonic screwdriver in sight. His engaging audience patter gives him more personality and humour than the majority of the other acts, whilst his set pieces – including one trick that every single one of us in the audience does for ourselves, with gasp-worthy results – were amongst the most impressive of the night. Young Korean Hyun Joon Kim (“The Manipulator”) takes sleight of hand to prima-ballerina levels of perfection; his act, featuring what seems to be hundreds of playing cards blossoming magically from his hands, is simple but mesmerising. “The Clairvoyants” duo of Thommy Ten and a blindfolded Amélie van Tass test their mindreading skills on an initially reticent audience, where objects, birthdays and banknote serial numbers are guessed with freakish awe-inspiring ease. Elsewhere, I was less fond of the vaudeville stylings of “The Eccentric” Charlie Frye, but his slapstick circus act drew some of the biggest applause on the night so what do I know! In an age of magicians like Derren Brown and Dynamo, The Illusionists does occasionally feel a little bit cheesy – I’m not sure I needed the gyrating dancers or bombastic music blaring out at every opportunity, and the cutting-your-assistant-in-half and presenting-pretty-audience-member-with-flower spiels do feel a little dated. I also felt the show might have benefited from a couple more grand moments; the work of “The Enigma” Sam Powers and “The Escapologist” Krendl are probably the evening’s biggest, most wow-worthy numbers and it would have been good if the show had been paced accordingly, rather than ending on a somewhat low-key couple of performances. Overall though, it’s still a fantastic night’s entertainment, with enough “OMG how did they do that?” moments that’ll have you replaying the evening in your head for several days to come. Consider me well and truly spellbound. 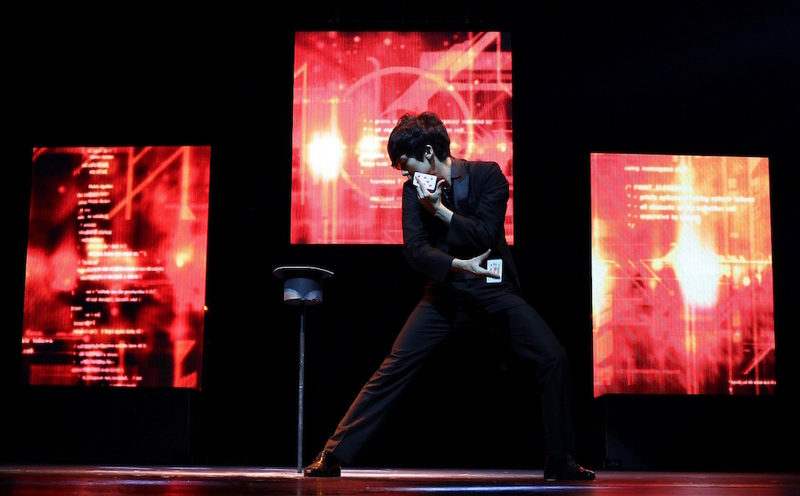 The Illusionists by Lunchbox Productions is at the Grand Theatre, Hong Kong Cultural Centre, from 14-24 April 2016. 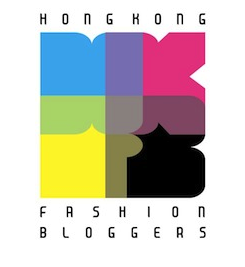 Tickets cost $395-995 and are available via www.urbtix.hk. The show then transfers to Singapore from 6-15 May 2016; see here for more details. The Illusionists performs around the world with a rotating cast of acts; see here for all upcoming shows. 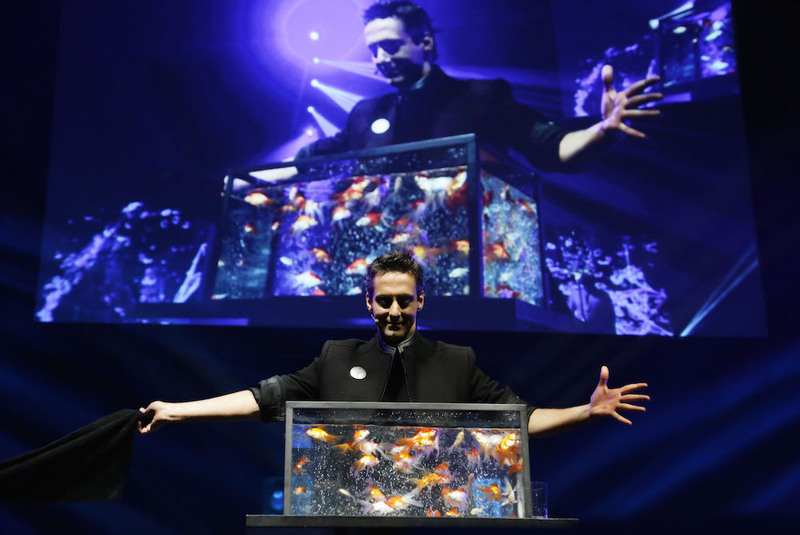 This entry was posted in Culture, Theatre and tagged best magic show, best magicians in the world, Charlie Frye, Hong Kong Cultural Centre, Hyun Joon Kim, Krendl, Luis De Matos, Lunchbox Productions, magic, magicians, review, Sam Powers, The Clairvoyants, The Illusionists, The Illusionists Hong Kong, The Illusionists review, The Master Magician, theatre, Thommy Ten and Amélie van Tass. Bookmark the permalink.